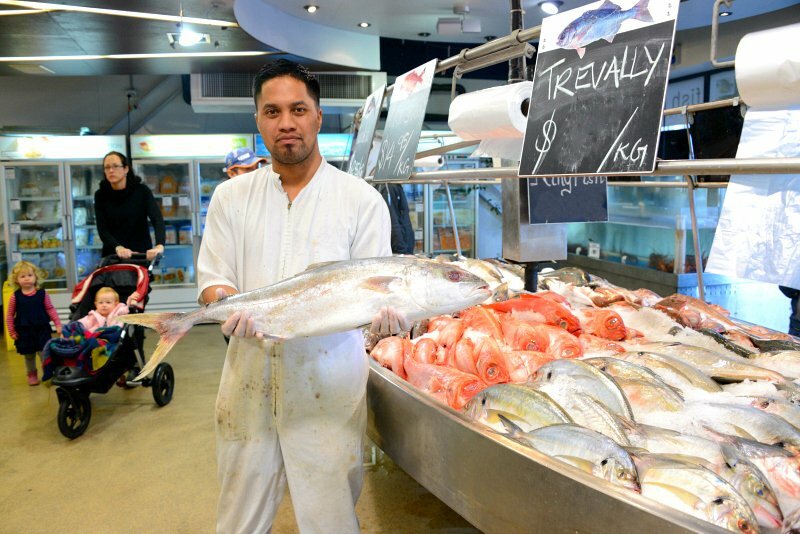 By choosing your seafood more wisely, you can help stop overfishing. Being informed will help you find great-tasting seafood without getting an endangered species on your plate. Also, the safe handling of seafood is essential to reducing the risk of foodborne illness. Follow basic food safety tips for buying, preparing, and storing fish and shellfish — so you and your family can safely enjoy the fine taste and good nutrition of seafood. Follow basic food safety tips for buying, preparing, and storing fish and shellfish — and you and your family can safely enjoy the fine taste and good nutrition of seafood. Only buy fish that is refrigerated or displayed on a thick bed of fresh ice that is not melting (preferably in a case or under some type of cover). Fish should smell fresh and mild, not fishy, sour, or ammonia-like. A fish’s eyes should be clear and bulge a little. Whole fish and fillets should have firm, shiny flesh and bright red gills free from milky slime. 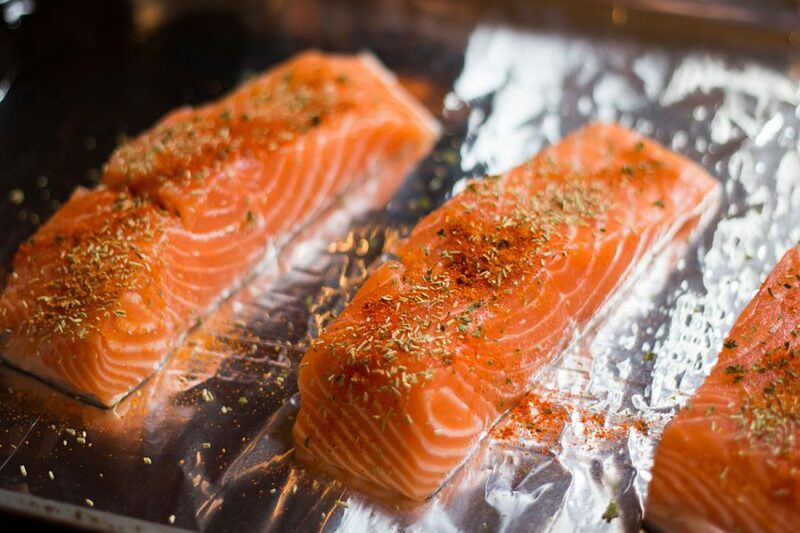 Fish fillets should display no discoloration, darkening or drying around the edges. Shrimp flesh should be translucent and shiny with little or no odor. 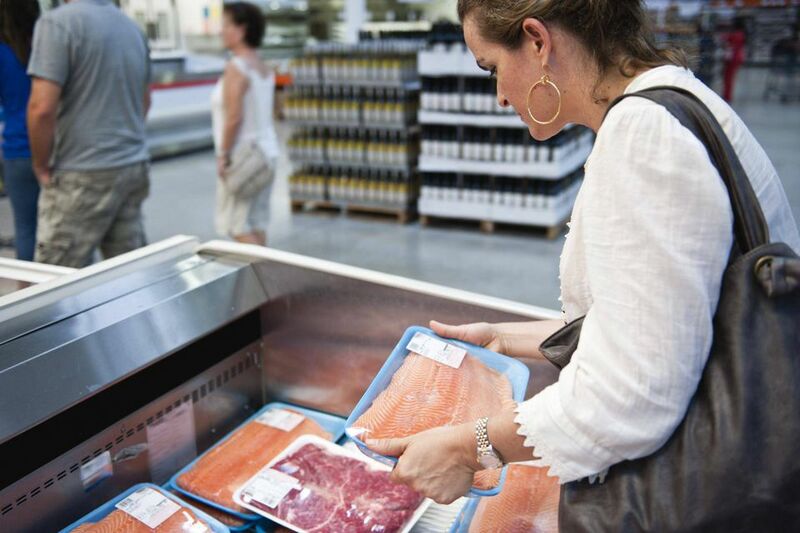 Some refrigerated seafood may have time/temperature indicators on their packaging, which show if the product has been stored at the proper temperature. Always check the indicators when they are present and only buy the seafood if the indicator shows that the product is safe to eat. Frozen seafood can spoil if the fish thaws during transport and is left at warm temperatures for too long. Don’t buy frozen seafood if its package is open, torn, or crushed on the edges. Avoid packages that are positioned above the “frost line” or top of the freezer case. Look for the label: Look for tags on sacks or containers of live shellfish (in the shell) and labels on containers or packages of shucked shellfish. These tags and labels contain specific information about the product, including the processor’s certification number. This means that the shellfish were harvested and processed in accordance with national shellfish safety controls. Discard Cracked/Broken Ones: Throw away clams, oysters, and mussels if their shells are cracked or broken. Do a “Tap Test”: Live clams, oysters, and mussels will close up when the shell is tapped. If they don’t close when tapped, do not select them. Check for Leg Movement: Live crabs and lobsters should show some leg movement. They spoil rapidly after death, so only live crabs and lobsters should be selected and prepared. Put seafood on ice or in the refrigerator or freezer soon after buying it. If seafood will be used within 2 days after purchase, store it in the refrigerator. 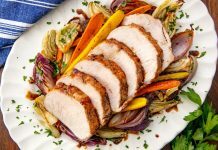 Otherwise, wrap it tightly in plastic, foil, or moisture-proof paper and store it in the freezer. When buying unpackaged cooked seafood, make sure it is physically separated from raw seafood. It should be in its own display case or separated from raw product by dividers. Wash your hands for at least 20 seconds with soap and warm water before and after handling any raw food. Wash cutting boards, dishes, utensils, and counter tops with soap and hot water between the preparation of raw foods, such as seafood, and the preparation of cooked or ready-to-eat foods. 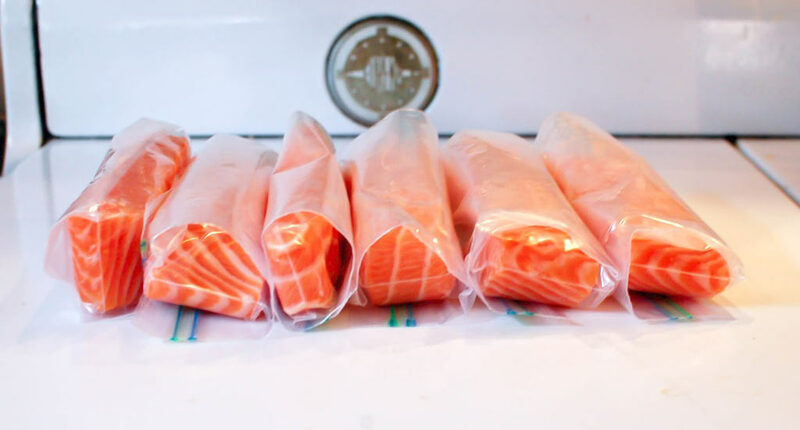 Thaw frozen seafood gradually by placing it in the refrigerator overnight. 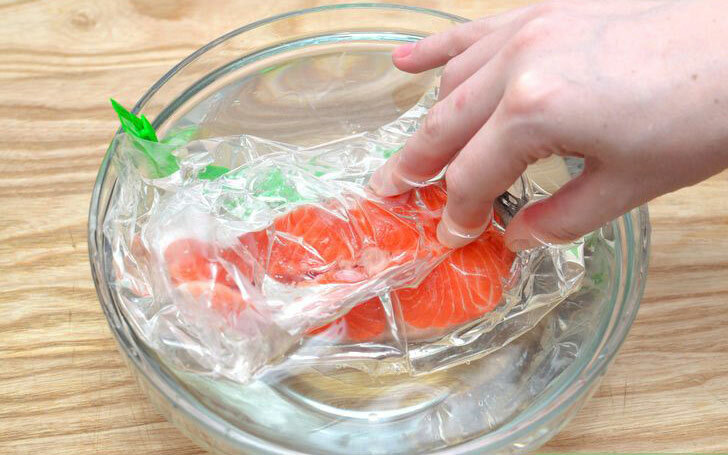 If you have to thaw seafood quickly, either seal it in a plastic bag and immerse it in cold water or — if the food will be cooked immediately thereafter — microwave it on the “defrost” setting and stop the defrost cycle while the fish is still icy but pliable. Most seafood should be cooked to an internal temperature of 145ºF. If you don’t have a food thermometer, there are other ways to determine whether seafood is done. 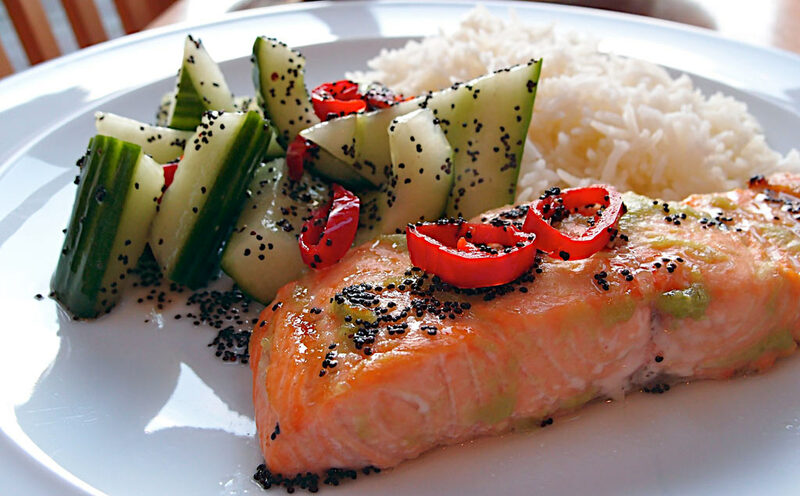 Fish: The flesh should be opaque and separate easily with a fork. Shrimp and Lobster: The flesh becomes pearly and opaque. Scallops: The flesh turns opaque and firm. Clams, Mussels, and Oysters: The shells open during cooking — throw out ones that don’t open. 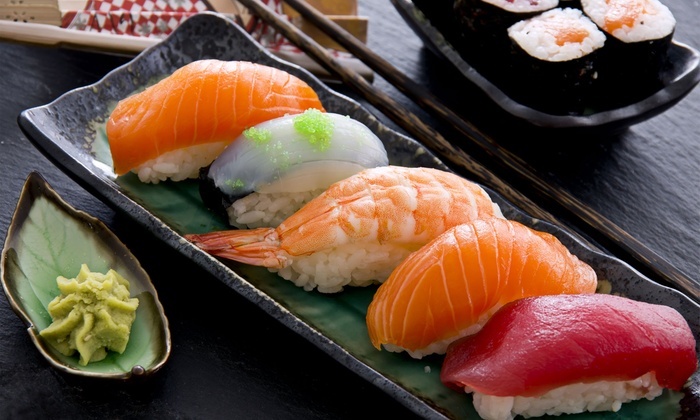 Uncooked spoiled seafood can have an ammonia odor. 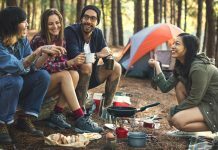 This odor becomes stronger after cooking. If you smell an ammonia odor in raw or cooked seafood, do not eat it. Follow these serving guidelines once your seafood is cooked and ready to be enjoyed. Never leave seafood or other perishable food out of the refrigerator for more than 2 hours or for more than 1 hour when temperatures are above 90ºF. Bacteria that can cause illness grow quickly at warm temperatures (between 40ºF and 140ºF). 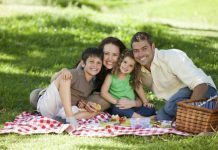 Carry picnic seafood in a cooler with a cold pack or ice. When possible, put the cooler in the shade and keep the lid closed as much of the time as you can. Divide hot party dishes containing seafood into smaller serving platters. Keep platters refrigerated until time to reheat them for serving. Keep cold seafood on ice or serve it throughout the gathering from platters kept in the refrigerator. It’s always best to cook seafood thoroughly to minimize the risk of foodborne illness. 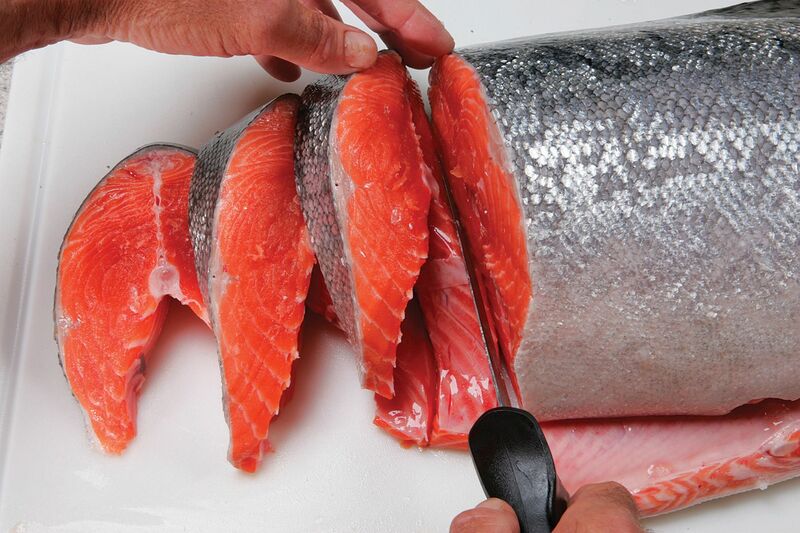 However, if you choose to eat raw fish anyway, one rule of thumb is to eat fish that has been previously frozen. Some species of fish can contain parasites, and freezing will kill any parasites that may be present. However, be aware that freezing doesn’t kill all harmful microorganisms. That’s why the safest route is to cook your seafood. Some oysters are treated for safety after they are harvested. That information may or may not be on the label. However, these oysters should still not be eaten raw by people at risk for foodborne illness. The post-harvest treatment eliminates some naturally occurring pathogens, but it does not remove all pathogens that can cause illness.